Lenovo India on Tuesday will be unveiling its Z1 smartphone, under the new online-only sub-brand, Zuk. The company has revealed that the launch will be live streamed on YouTube as well as Zuk official website from 12pm IST. The Chinese company confirmed the India launch last week. Unlike the Chinese market where it is sold as the Zuk Z1, the smartphone in India will be dubbed “Lenovo Z1 – powered by Zuk.” The biggest highlight of the Lenovo Z1 is that it runs Cyanogen OS 12.1 based on Android 5.1.1 Lollipop, which means that users will get many options to customise their phones. 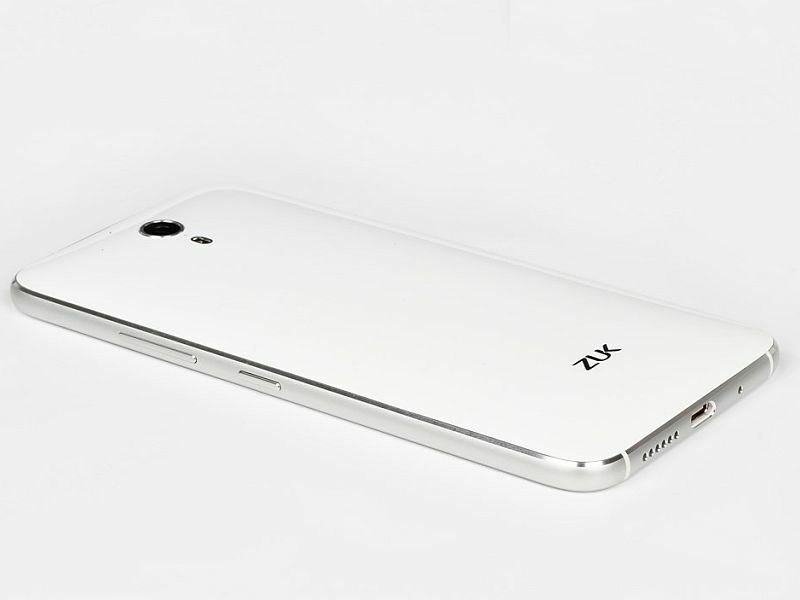 Considering that Lenovo’s Zuk Z1 was launched in China priced at CNY 1,799 (approximately Rs. 18,250), we can expect the India pricing to be around the same level. Under the hood, the Z1 smartphone packs a Qualcomm Snapdragon 801 processor clocked at 2.5GHz along with Adreno 330 graphics, coupled with 3GB of RAM. The Lenovo Z1 packs 64GB of inbuilt storage, but there’s no option for storage expansion. Another notable feature of the Lenovo Z1 smartphone is that it packs a large 4100mAh battery. The dual-SIM phone supports two Nano-SIM cards, both of which support 4G LTE connectivity and Indian LTE bands – FDD Band 3 (1800MHz) and TDD Band 40 (2300MHz). The smartphone sports a 13-megapixel rear camera with a Sony IMX214 sensor and optical image stabilisation (OIS), a feature usually found only in high-end smartphones. There is also an 8-megapixel front-facing camera. The Lenovo Z1 weighs 175 grams and measures 155.7×77.3×8.9mm. Notably, the Z1 embeds the fingerprint scanner on home button. Much like recently launched flagship smartphones, Lenovo’s Zuk Z1 features a USB Type-C 3.0 port. Other connectivity options on the Zuk Z1 include Bluetooth 4.1, Wi-Fi a/b/g/n/ac, GPS, and Glonass. It features an accelerometer, ambient light sensor, gyroscope, digital compass (magnetometer), and proximity sensor.